This week is the celebration of the Jewish New Year. A time when we celebrate life and a time when we remember loved ones we have lost. The loss of Arnold Palmer has been felt worldwide. Arnold was a fixture in our lives and a legend in his own time. When measured on his major wins and tour victories he is in the top ten of all time golfers. But Arnold did not live in Just the “golf world “, Arnold lived with the rest of us in the real world and his life’s achievements transcend the world of golf. 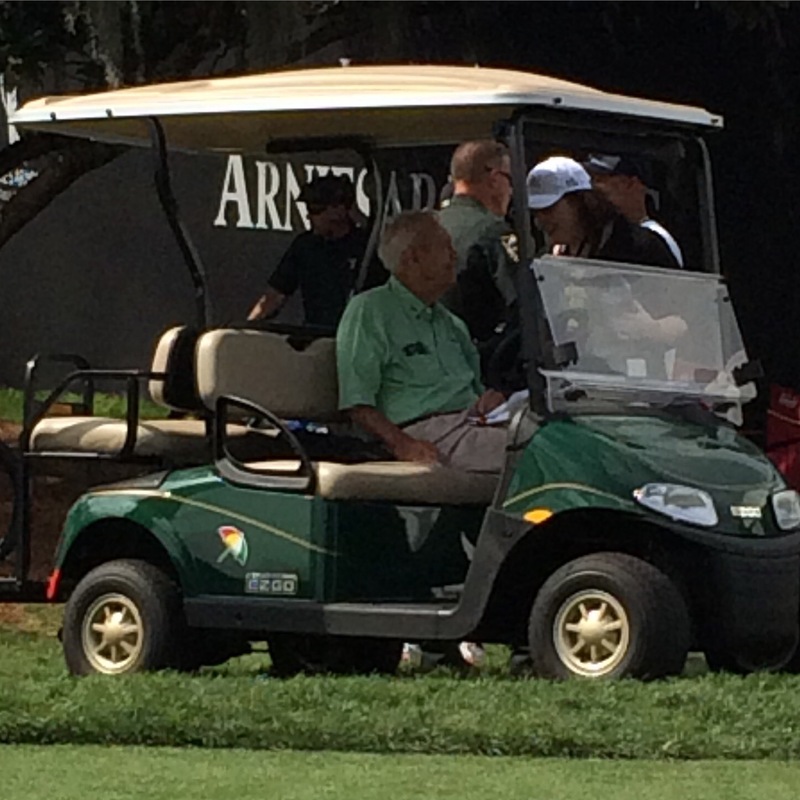 I had the honor and privilege of meeting Mr. Palmer this past year at Bay Hill. He greeted me with a smile and a firm handshake. We reminisced about a round of golf that he played with my grandfather Sol Urbach a Schindler’s List Survivor and how meaningful that round was to both of them. Arnold Palmer shaped modern golf and helped bring it into the mainstream. Watching Rickie Fowler, Rory, Jordan, Jason Day approaching him at the Arnold Palmer Invitational this past March with the upmost respect: hats off, a strong handshake, a big smile and a hug. 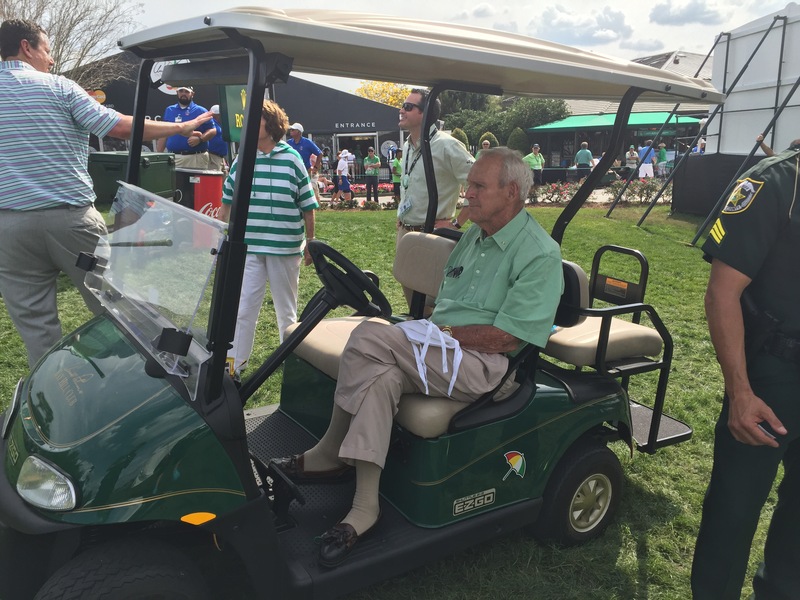 It’s guys like Arnold Palmer who has truly kept the charm of golf intact. And it was an absolute pleasure to be fortunate enough to be able to see Arnie in his element – even in his 80s. Thank you, Arnie, for always having a smile on your face, for keeping the swing alive and for a life well played.